Welcome to Guidance! Our mission is help meet the academic needs of all students by facilitating teacher/student and student/student relationships. Students stop by and see us before or after school or during your lunch period. You can also fill out a "Counselor Request Form" if you wish to be seen during regular school hours. Parents we welcome your input. 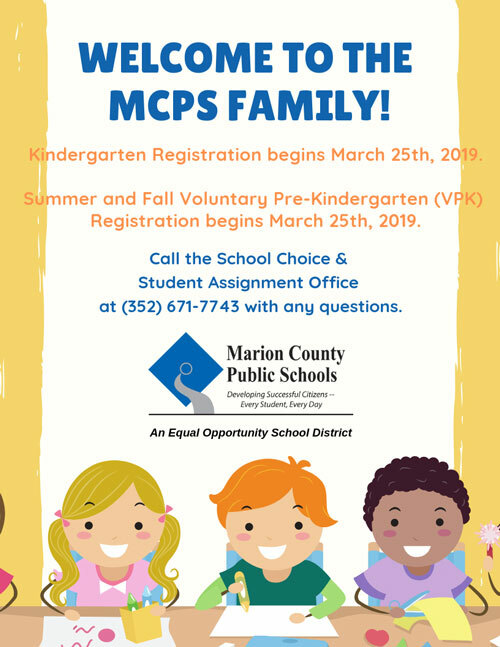 Please feel free to call 671-4822 to set up an appointment with your son/daughter's guidance counselor or to set up a conference with his/her teachers. Our fax number is 671-4829. Your child's cumulative records are housed in the Guidance Office. If you need to review anything in your child's folder, please call for an appointment to have someone review the contents with you. If you need copies of documents in your child's folder, please call ahead and we will try and have it ready for you to pick up or send it home with your child. If you request more than two copies, a charge will be assessed at five cents per copy. If you are transferring out of LWHS to another school, we will forward all documents to your child's new school. Once you register at the new school, they will request the records.